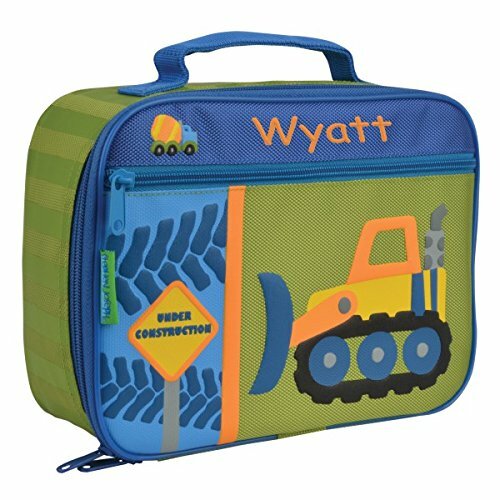 If you’re looking for products for your toddler then you’ll find everything toddler related here. Between the ages of 10 months to 3 years old the rate of development is incredibly fast, so it’s important to know which products will help your toddler at every critical stage of development which is why we’ve put together this resource to help you find all the toddler stuff you’ll need for your child. 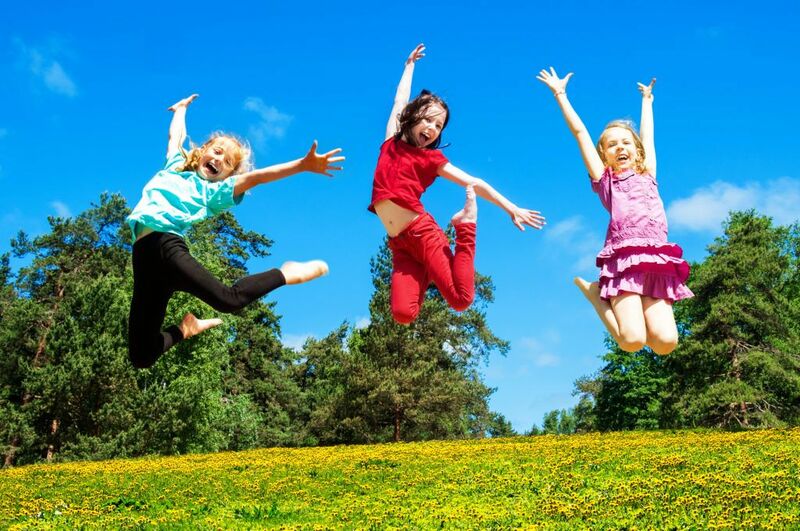 Kids who love jumping and climbing crave a certain type of activity, and we’re happy to share with you our top sensory activities for these kinds of hands on kids. 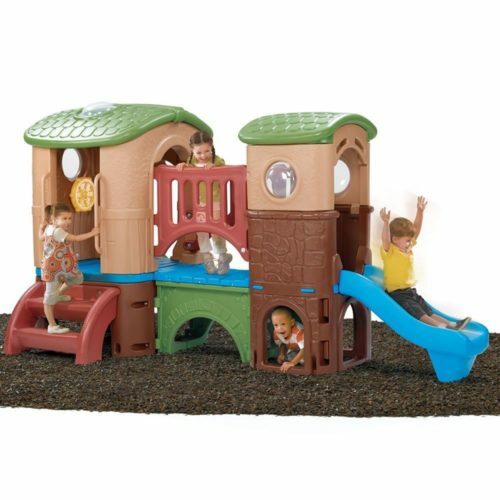 A great review discussig the pros and cons of latest playground sets for toddlers. 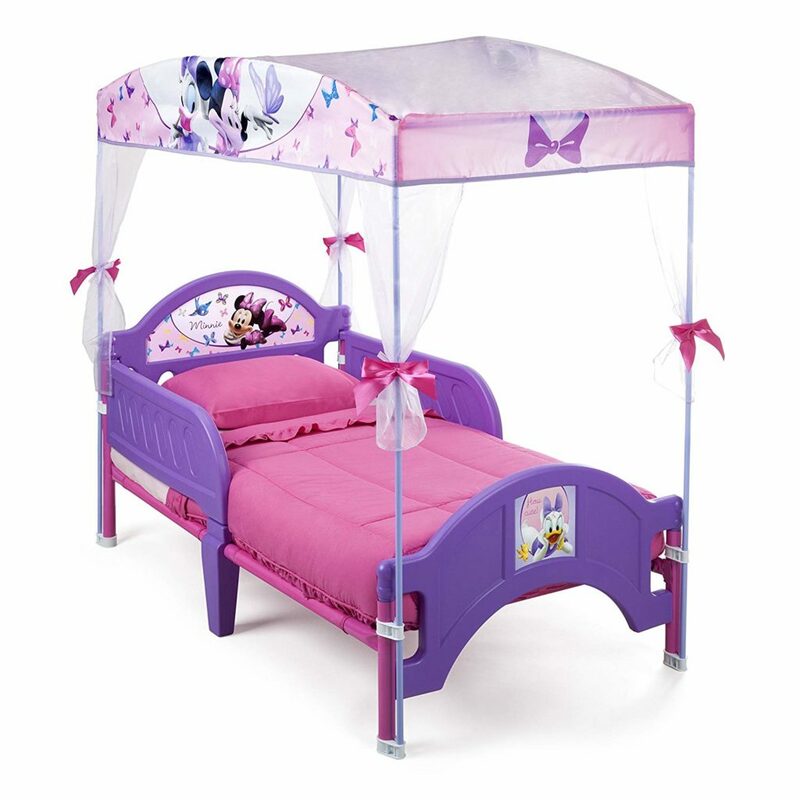 There are definitely things to consider before getting your little girl or boy a play set for outdoors or indoors play time. 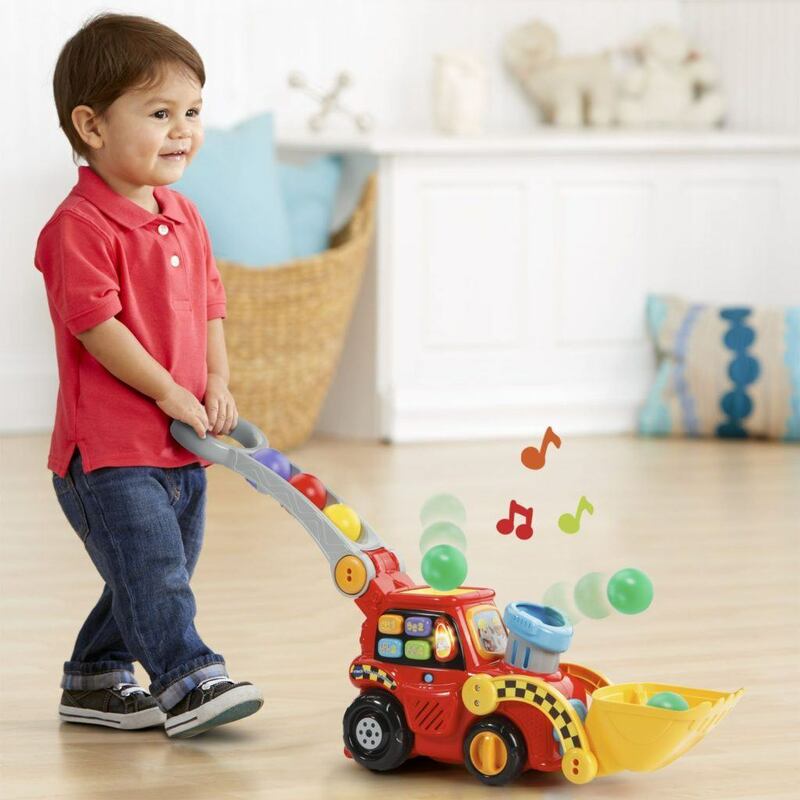 Push toys for toddlers and young children are important for their development. Learning to walk is a crucial lesson we must all learn and with so many push toys to consider this guide will help you find the ideal push toy for your childs needs. 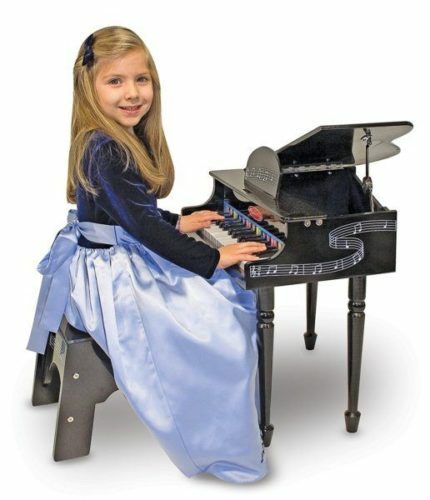 Musical instruments are loads of fun for kids and a great way to help them develop. 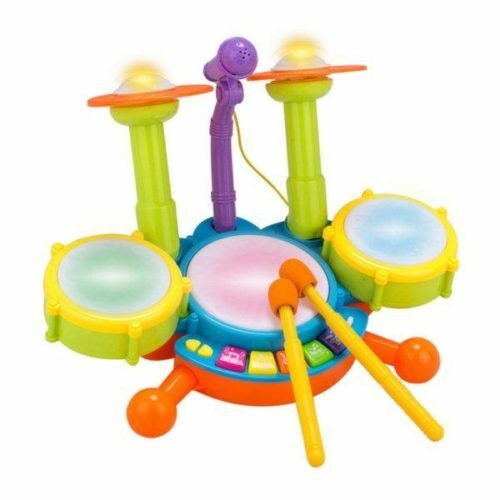 In this review we have picked the best musical instruments for toddlers and have a wide selection from toddler drums sets, Toddler piano mats and loads more to help parents find the ideal instrument for their child’s needs. Toddlers love to climb and with these different climbing themed activities they will have loads of fun. 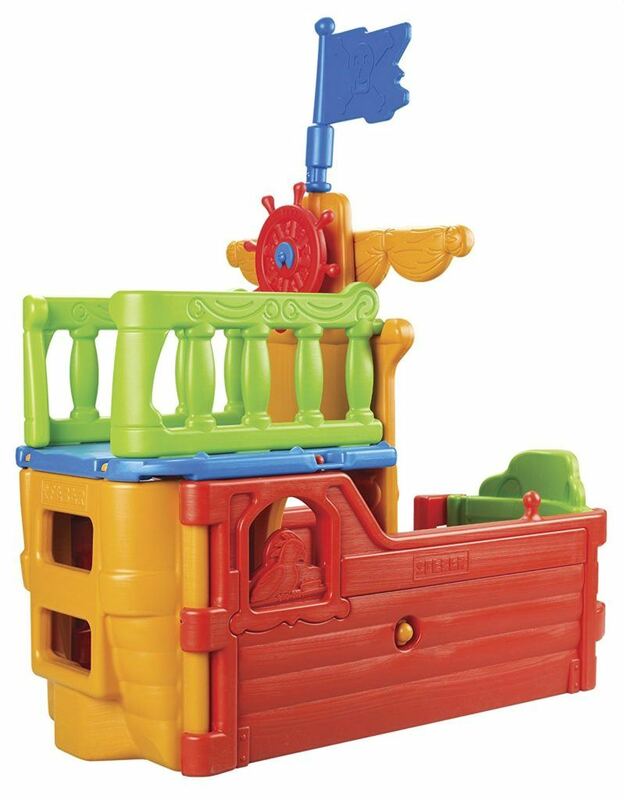 There are fun creative climbing frames and different shapes, so whatever you personal preference there is one to suit your little one’s needs. The drums are a great way to foster a healthy relationship with music for your toddler and the more they practice the better they will become. 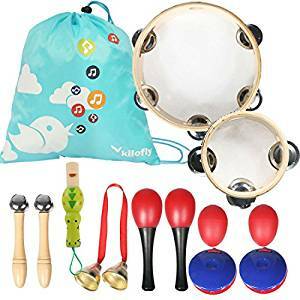 Here at BuzzParent we love everything musical and want your children to have the best, which is why we have reviewed the top contenders and picked the best out of the bunch. 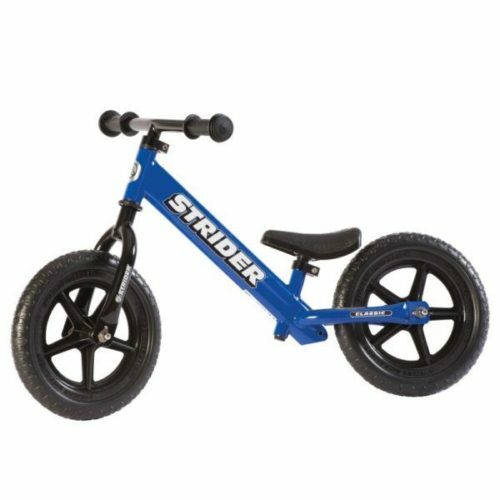 Each balance bike is unique and with so many different ones to compare this can be confusing for finding the best. This review looks at the top 5 and finds which one is the best for value and best overall. Most people would love a grand piano, but a wise person like yourself knows there is a time and place for everything and that is why you have thinking about the smaller option to start with. There are some great piano instruments here and we will compare each one, which will get on their way to becoming a great pianist. The children like to play and get creative on tables their own size. 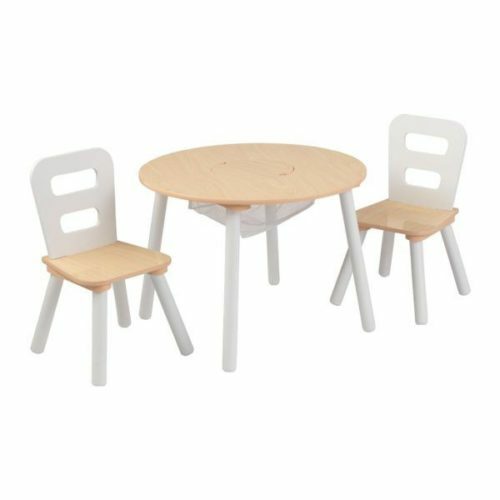 There is loads of choices and with a small chair to go along with the table they can feel as comfortable as possible. 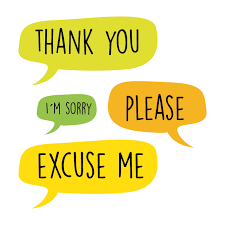 All kids at some point need to learn table manners and although some find it hard there is ways to improve them. This is why we have given some pointers and help to make sure you can get the best out of your children.